Nantucket is home to some of the East Coast’s finest strips of sand, so when you journey there, you’ll want to make a point of discovering several of the island’s 10 beaches: all open free to the public. 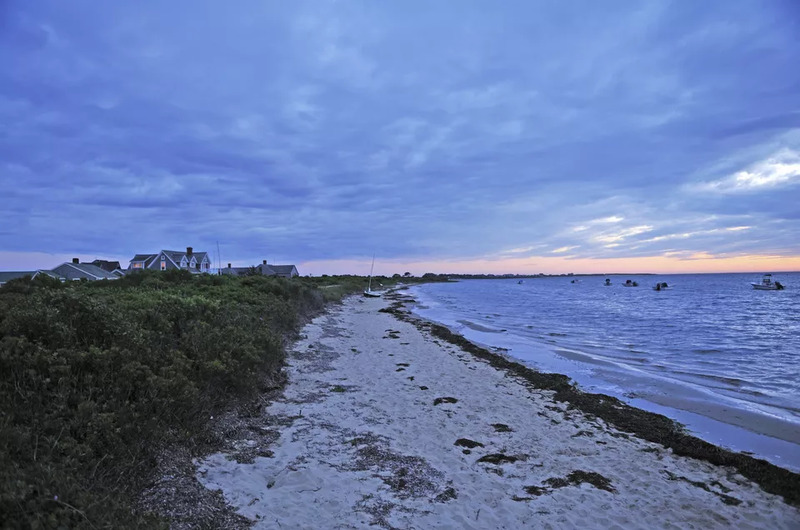 Each has its allure, but there’s something about Madaket that makes it unmissable. The surf is so wild here, you’re better off appreciating nature’s power than diving into the spray. Pick up fish tacos at Millie’s, spread out a blanket, and stay for the best sunset show on Nantucket. What if you’re just not a saltwater fan? 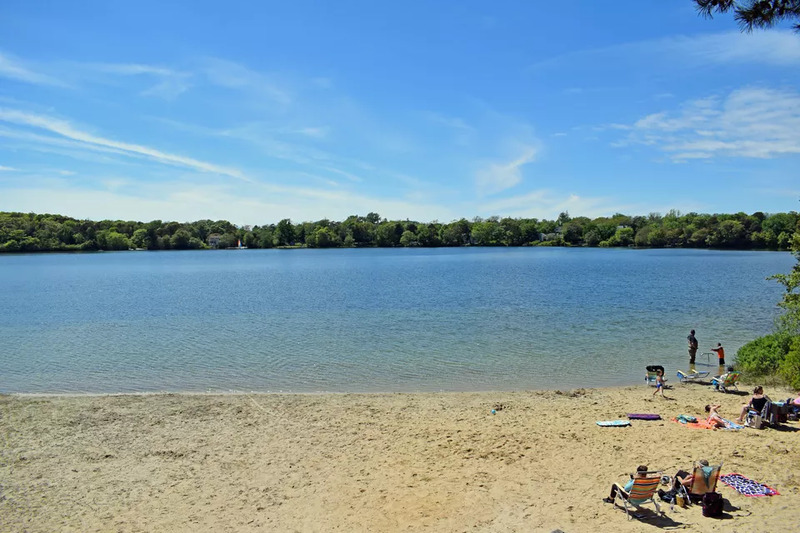 Massachusetts delivers on the freshwater front, too, with lake beaches even in the heart of classic seashore destinations like Cape Cod. Before you get your freshwater fix at Princess Beach in Dennis, Massachusetts, climb the 1901 Scargo Tower on nearby Scargo Hill Road. On clear days, you can see as far as Provincetown and Plymouth from the top of the winding staircase, and you’ll appreciate how near you are to the sea as you frolic in the warmer waters of Scargo Lake. This little beach in the woods is the alternative you’re seeking if you want to spend a quiet day fishing, floating, picnicking, or reading.